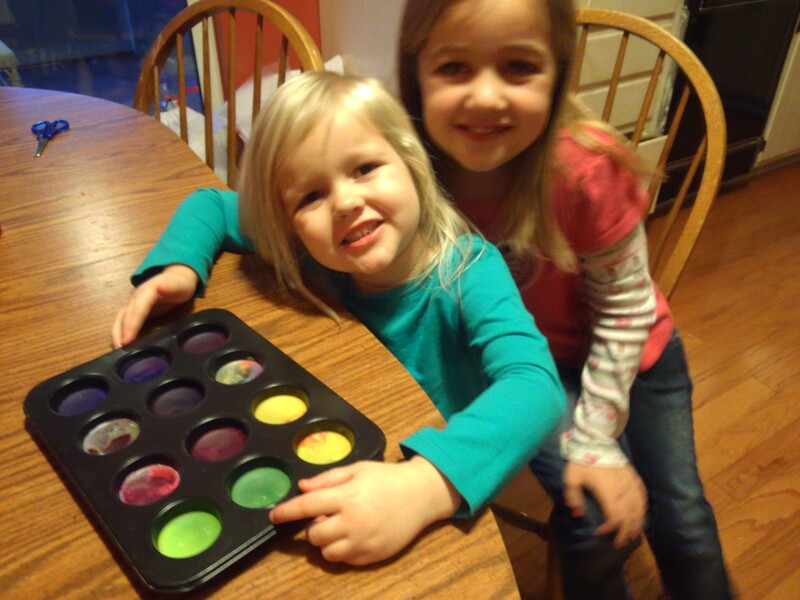 Taking the time to melt crayons on a busy day! I’ve written several posts about living intentionally and making the most of our time. I still agree with my other articles, but I also think it’s important to make sure that we still take time to slow down and just enjoy life. Today, let’s do something just to savor the moment. Melt broken crayons with your kids. Call someone you haven’t talked to in awhile. Write and mail a letter to a long distance relative. Take a leisurely walk outside. Maybe your list won’t look like mine, and that’s okay, but do something to savor the moments. We won’t get today back so let’s enjoy it while it’s here!